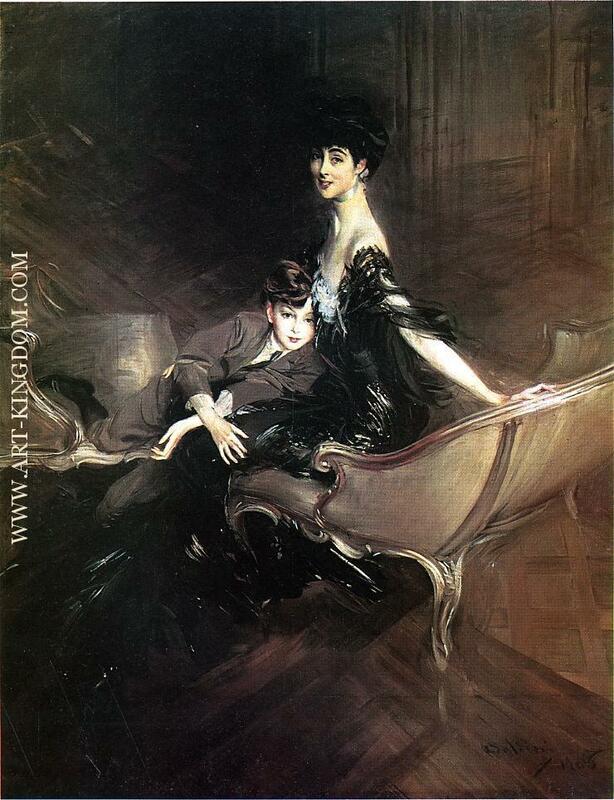 Boldini was born in Ferrara, the son of a painter of religious subjects, and in1862 went to Florence for six years to study and pursue painting. 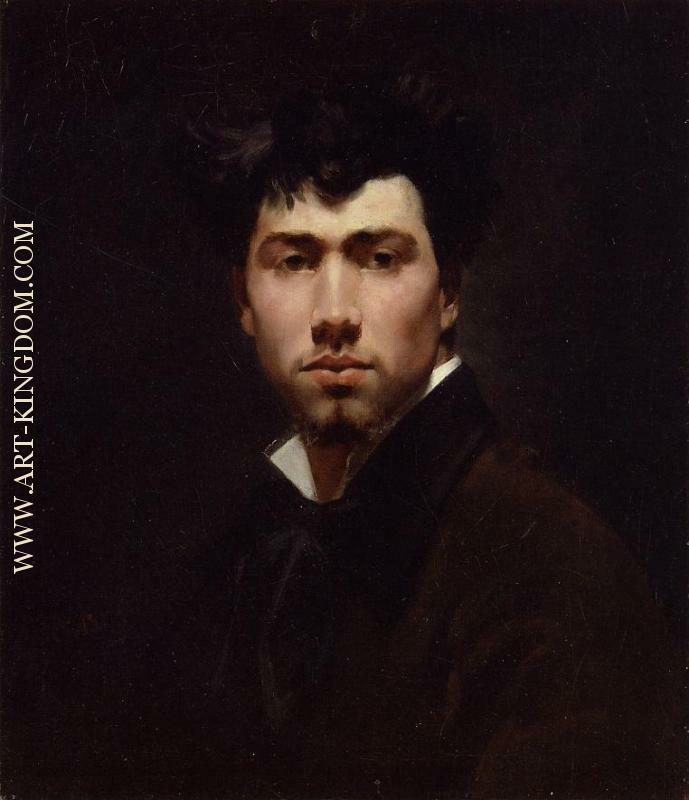 He only infrequently attended classes at the Academy of Fine Arts, but in Florence, met other realist painters known as the Macchiaioli. 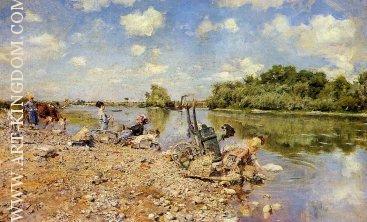 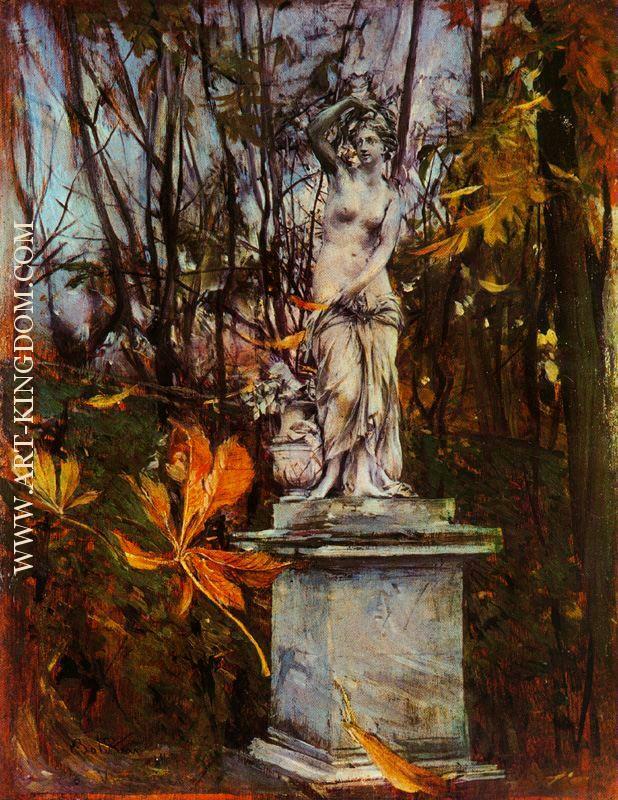 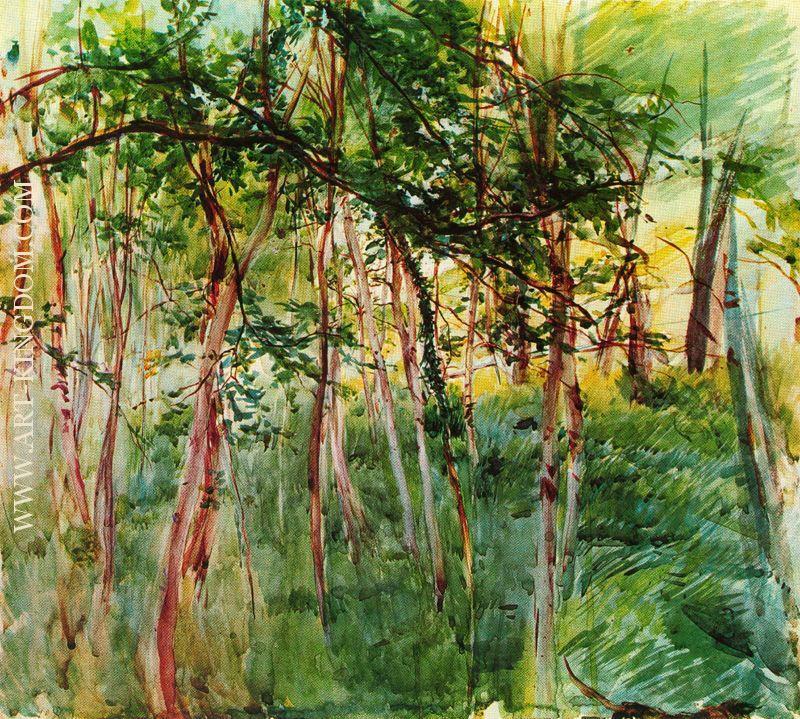 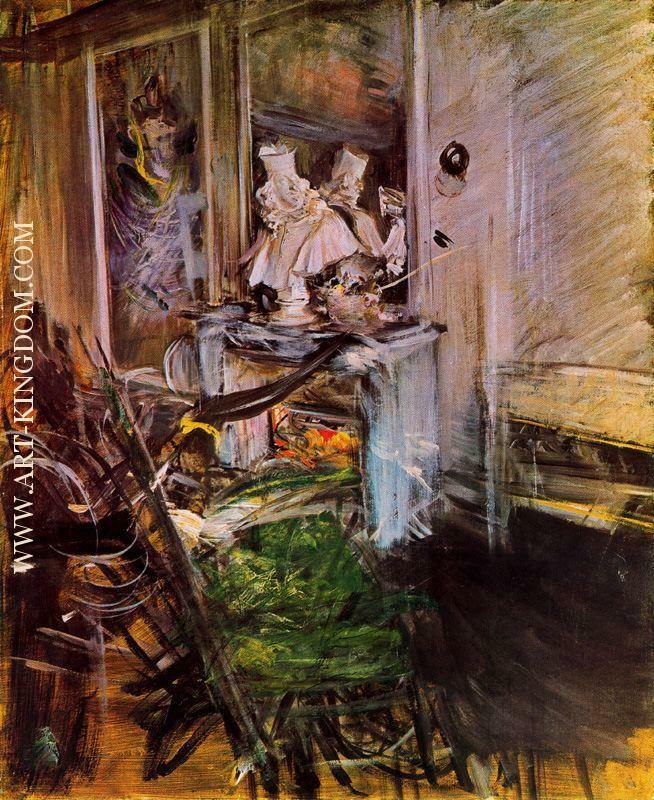 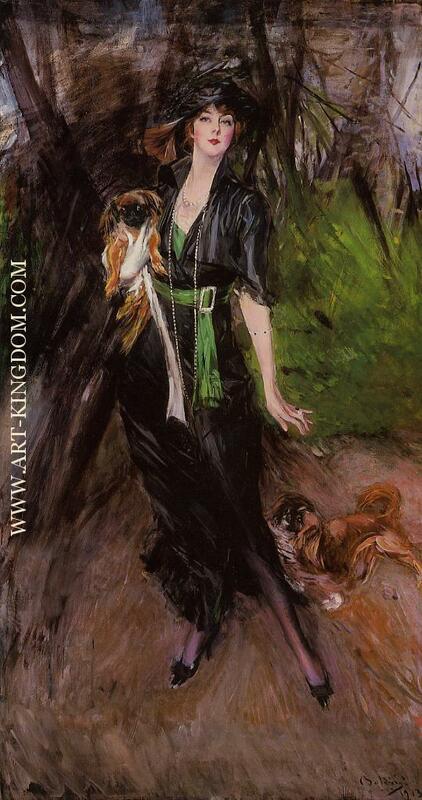 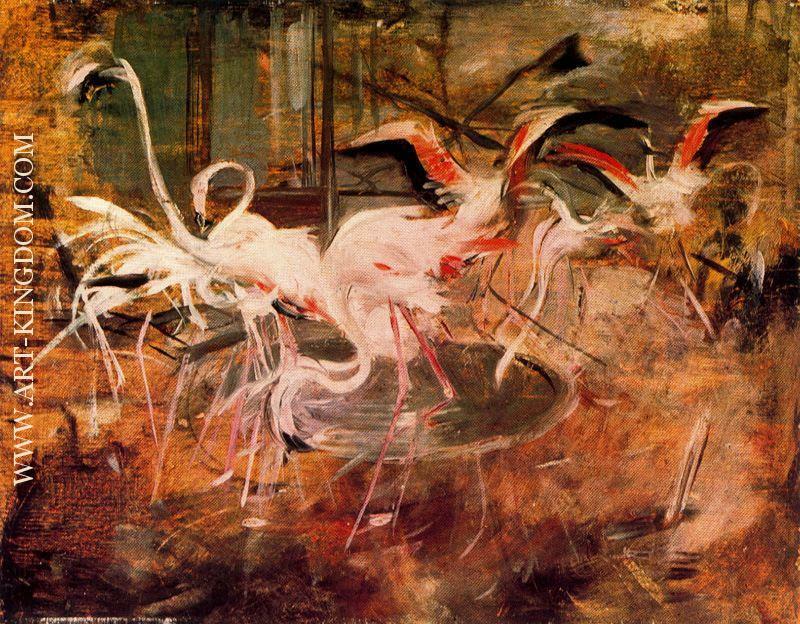 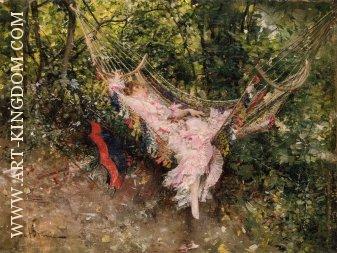 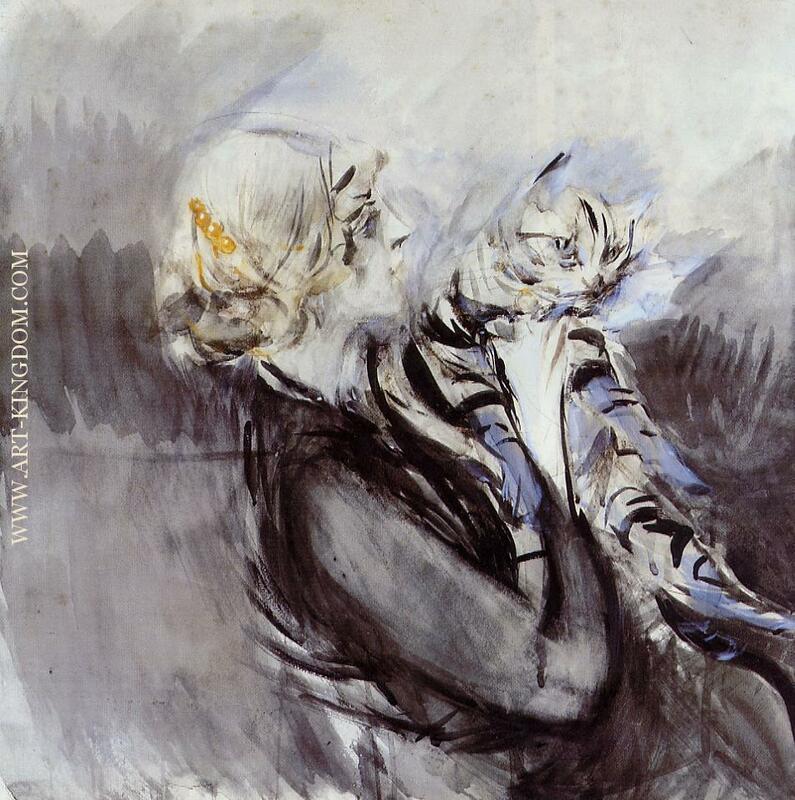 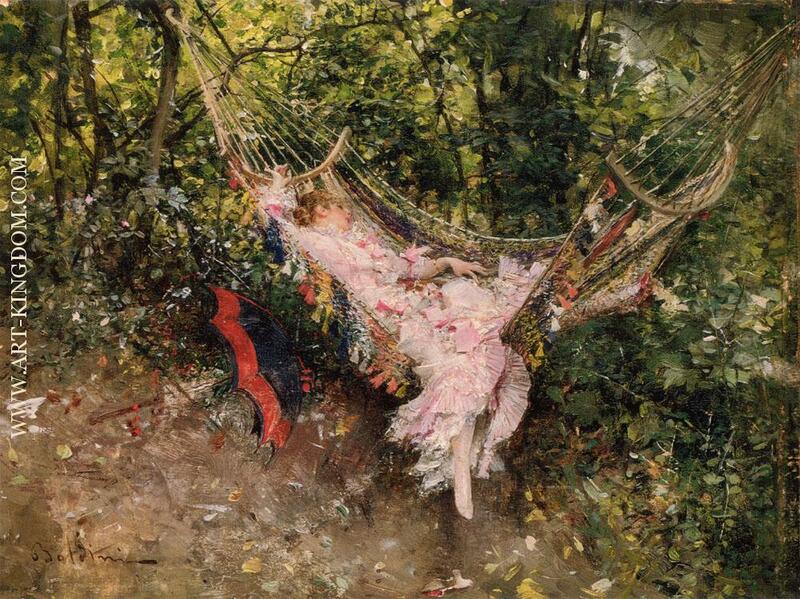 Their influence is seen in Boldini's landscapes which show his spontaneous response to nature, although it is for his portraits that he became best known. 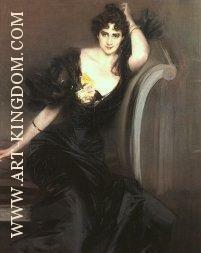 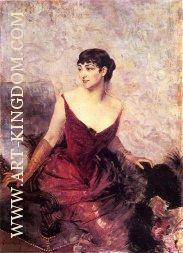 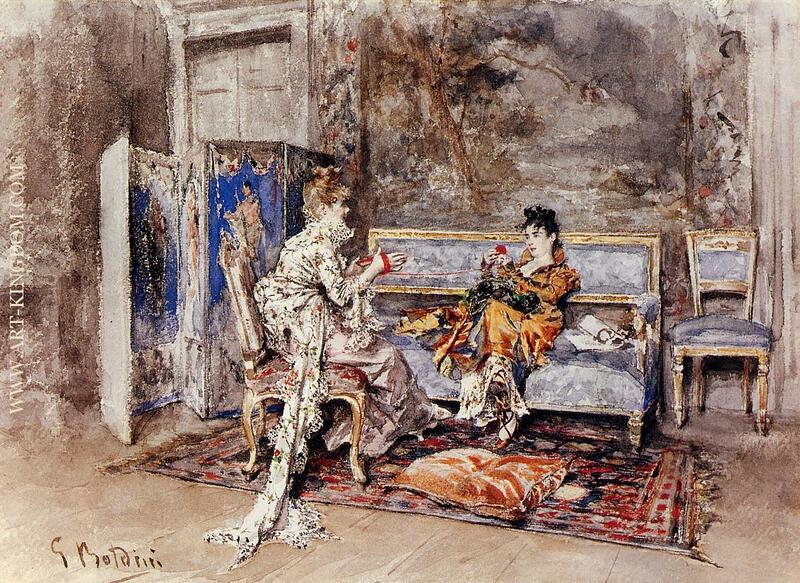 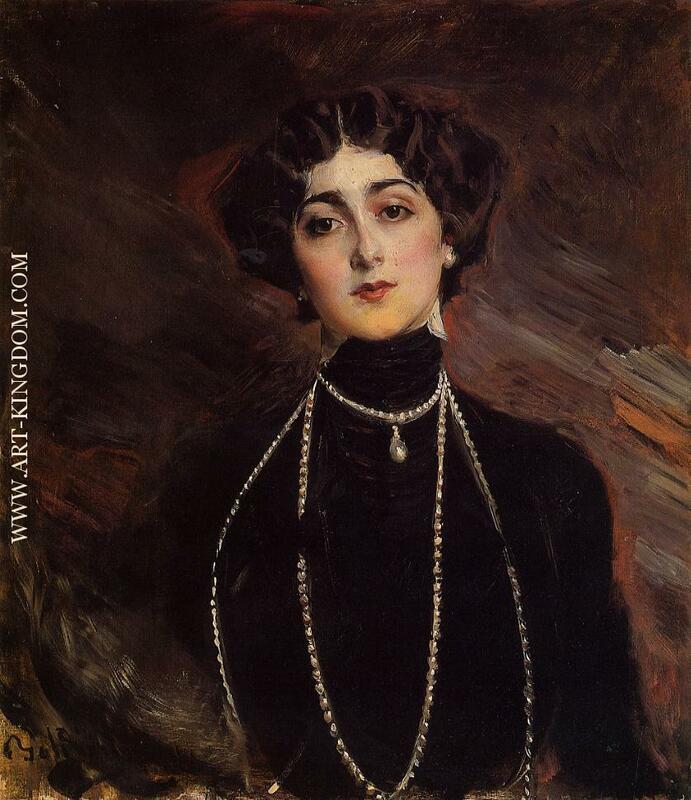 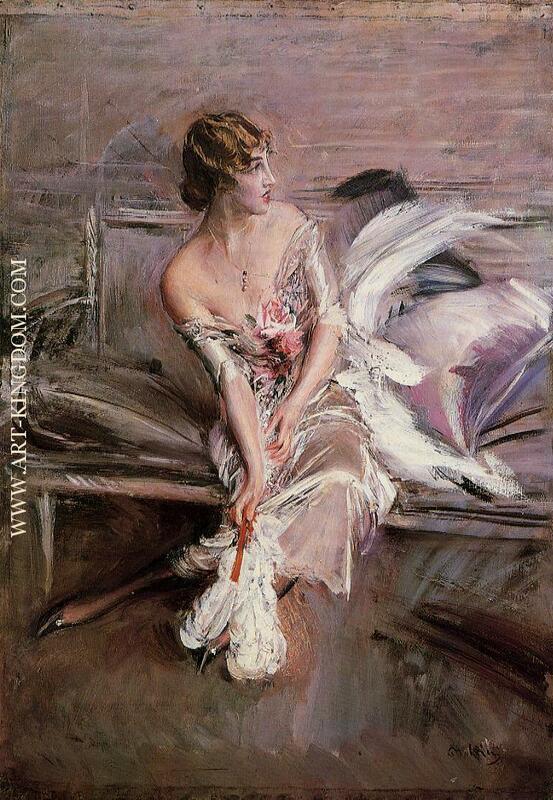 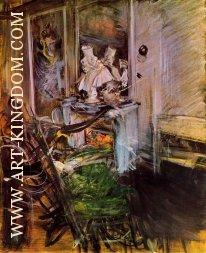 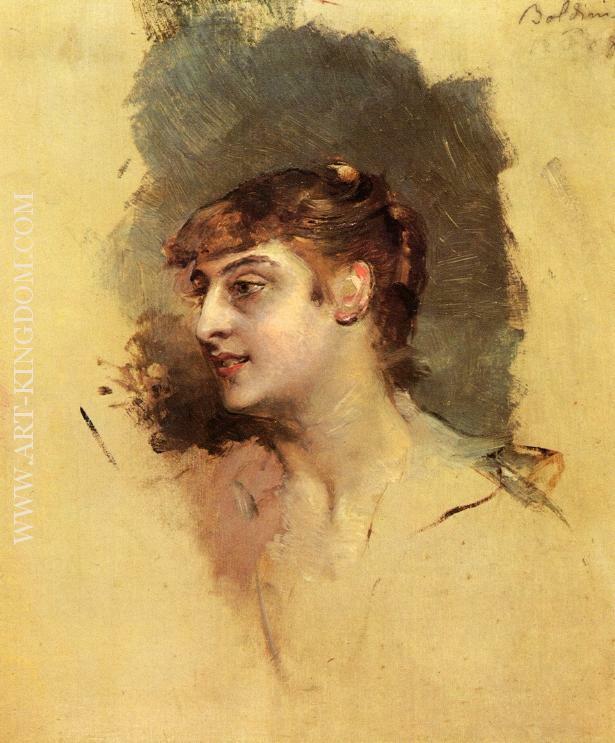 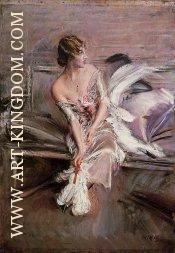 Moving to London, Boldini attained success as a portraitist. He completed portraits of premier members of society including Lady Holland and the Duchess of Westminster. 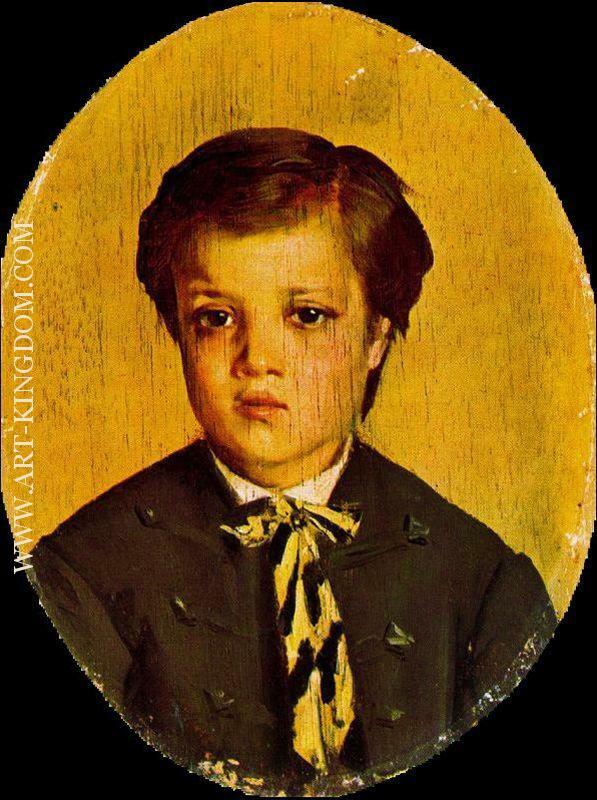 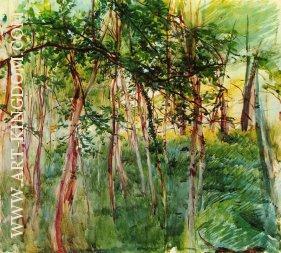 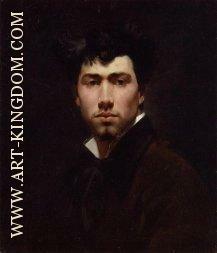 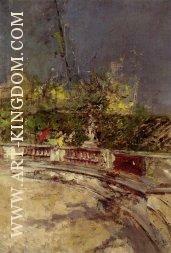 From 1872 he lived in Paris, where he became a friend of Edgar Degas. 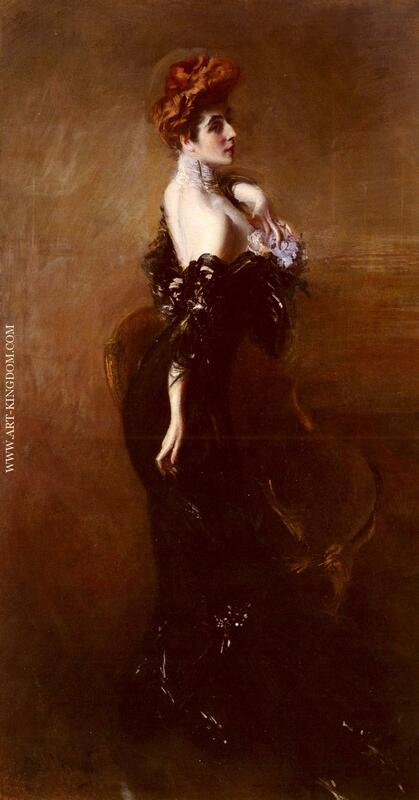 He also became the most fashionable portrait painter in Paris in the late 19th century, with a dashing style of painting which shows some Impressionist influence but which most closely resembles the work of his contemporaries John Singer Sargent and Paul Helleu. 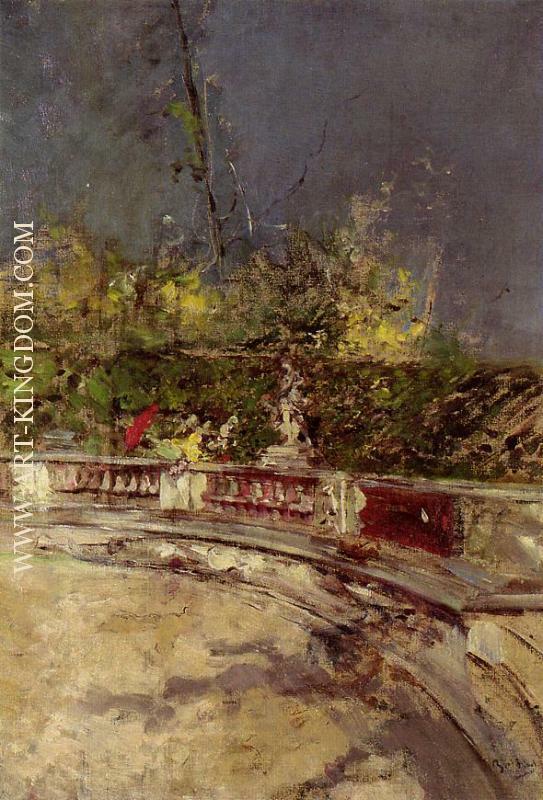 He was nominated commissioner of the Italian section of the Paris Exposition in 1889, and received the Légion d'honneur for this appointment.